I wrote several entries in this pair of coffee table books celebrating the city. 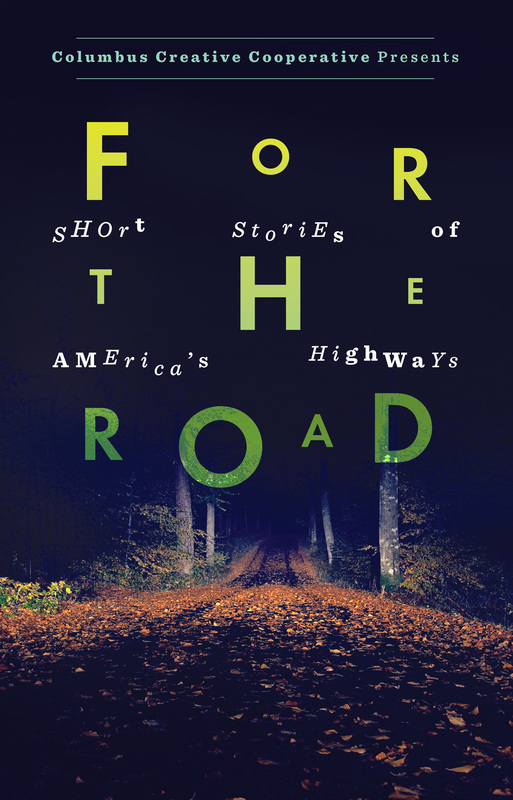 My story, Going South, is the lead tale in this collection of stories from America’s highways. Published by the Columbus Creative Cooperative. 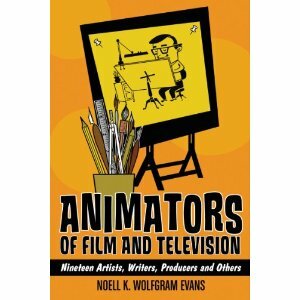 A look at some of the great pioneers and innovators in the animation industry and how their work affected not only that art form but popular culture as we know it today. I am a contributing author to this book on the legendary comedian. 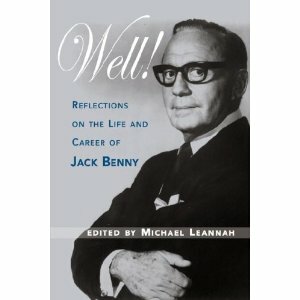 My chapter “Jack Benny and Fred Allen: The Fierce Fighting of Good Friends” details the professional relationship between Benny and Allen and centers on a time when stars could put egos aside and work towards a greater comedic good. The book can be found all over and if your local bookstore is sold out, you can try Amazon. 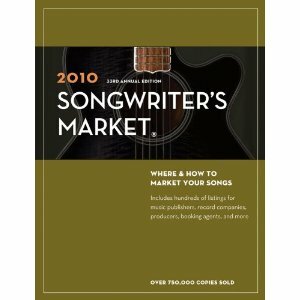 A profile entitled He Writes the Songs: Joe Ashley is one of the select non-market pieces in this book. 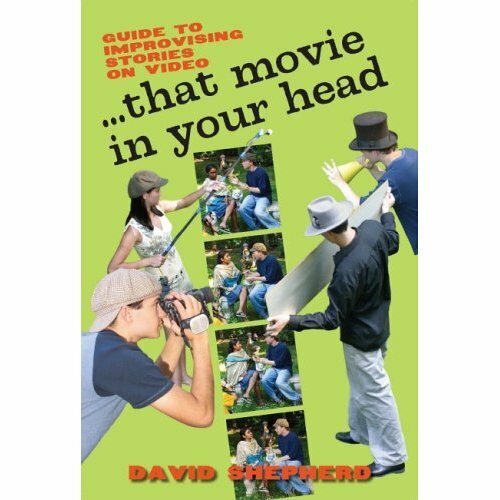 This “manual” on improvised filmmaking was written by improv legend David Shepherd. I was an advisor with a special focus on space and its relationship to the performer.